Monroe Capital LLC today announced it acted as sole lead arranger and administrative agent on the funding of a senior credit facility to support the acquisition and future growth of Vereco Inc. (Vereco) by a private equity sponsor. Founded in 2011 and headquartered in Laguna Niguel, California, Vereco is a national healthcare company that creates and manages document services programs for hospitals and healthcare systems. Through its teams of fulltime on-site personnel, Vereco on a daily basis manages and optimizes a hospitals print environment, from vendor management to helping hospital staff with all their print workflow and related needs. The companys document services program has been implemented in more than 50 hospitals comprised of national health systems, leading clinical research institutions, academic medical centers, county hospitals and large and small community hospitals. Monroe Capital LLC (Monroe) is a private credit asset management firm specializing in direct lending and opportunistic private credit investing. Since 2004, the firm has provided private credit solutions to borrowers in the U.S. and Canada. Monroes middle market lending platform provides senior and junior debt financing to businesses, special `situation borrowers, and private equity sponsors. Investment types include unitranche financings; cash flow, asset based and enterprise value based loans; and equity co-investments. Monroe is committed to being a value-added and user-friendly partner to business owners, senior management, and private equity and independent sponsors. The firm is headquartered in Chicago and maintains offices in Atlanta, Boston, Dallas, Los Angeles, New York, and San Francisco. 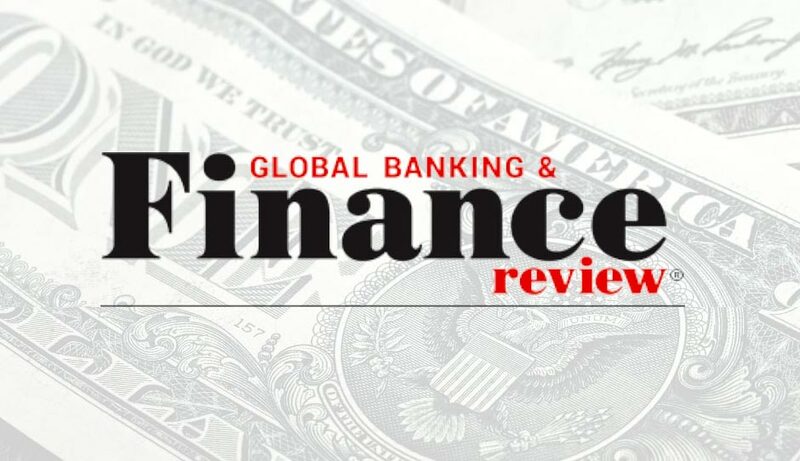 Monroe has been recognized by Creditflux as the 2018 Best U.S. Direct Lending Fund; Private Debt Investor as the 2017 Lower Mid-Market Lender of the Year; Global M&A Network as the 2017 Small Middle Markets Lender of the Year; M&A Advisor as the 2016 Lender Firm of the Year; and the U.S. Small Business Administration as the 2015 Small Business Investment Company (SBIC) of the Year. For more information, please visit monroecap.com.